THIS IS ANOTHER COUNTRY I HAVE NEVER HEARD OF! I do enjoy learning about different countries all over the world. 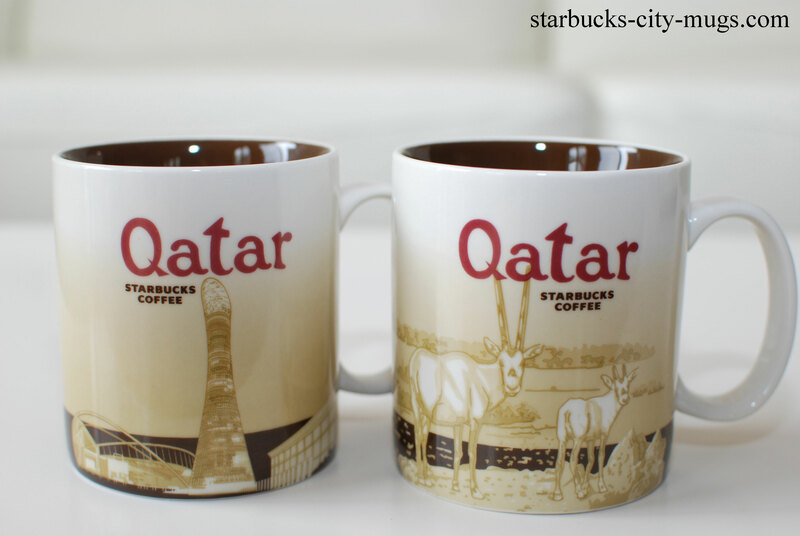 I always need some kind of an incentive or motivation and collecting these mugs help me to find interest in the geography of the world. Wow..that’s awesome! I will be able to get another Puerto Rico mug next year when my roommate’s dad goes there for his yearly conference in January. I will keep you posted! I am supposed to get this huge package from this trader in Hong Kong. 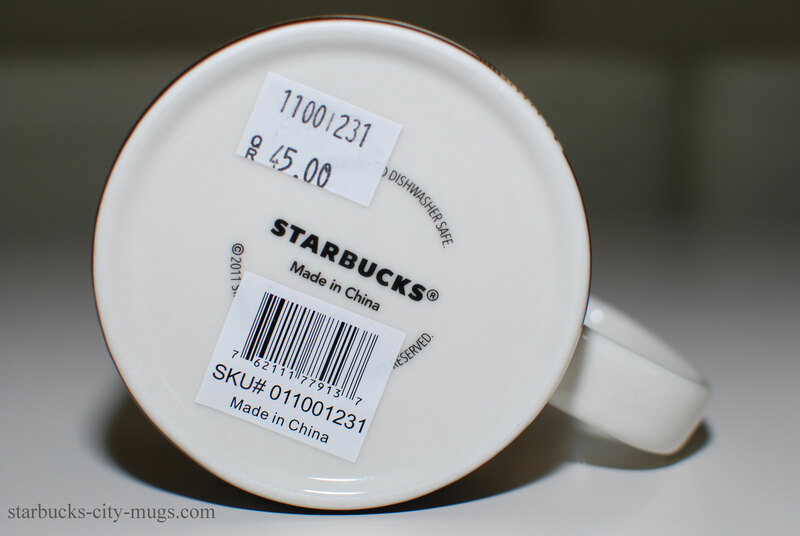 I will have some duplicate Asian mugs so I will let you know what I have extra. 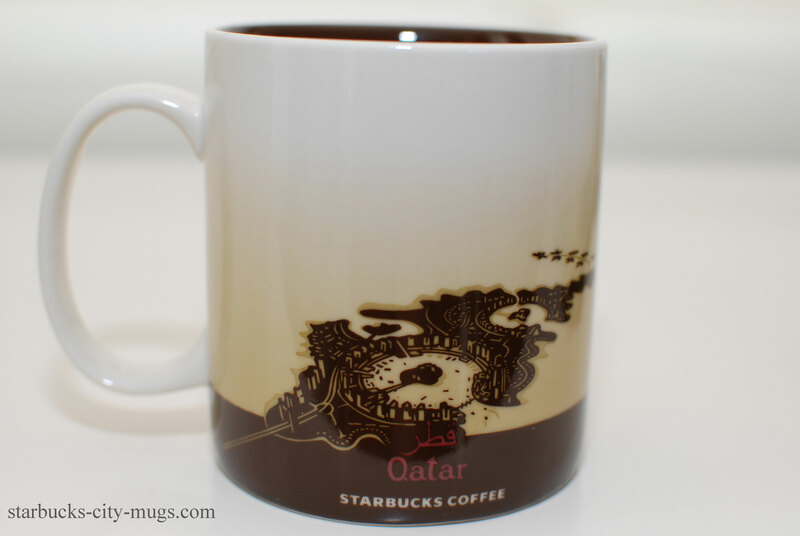 I would love a Qatar mug! COOL!! My trader has responded about sending me a replacement! But even so, it will take at least 2 months for it to get here. 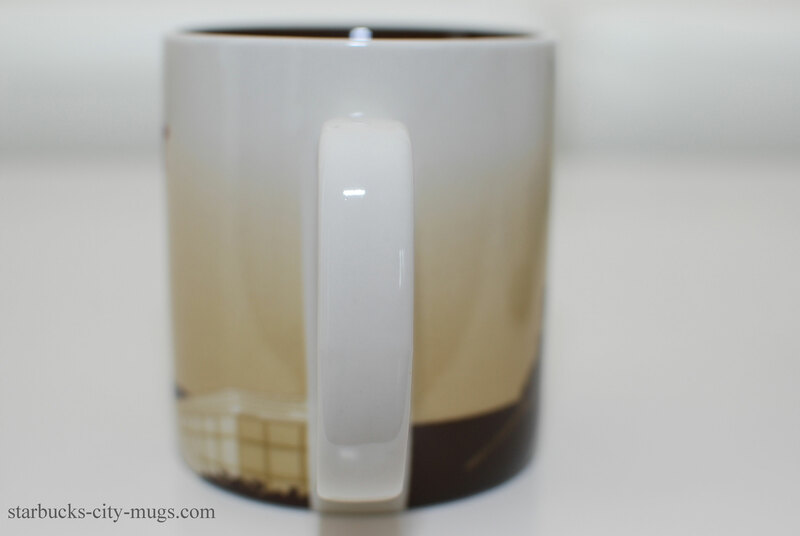 Maybe you can pick out another USA mug for your Wakiki instead. 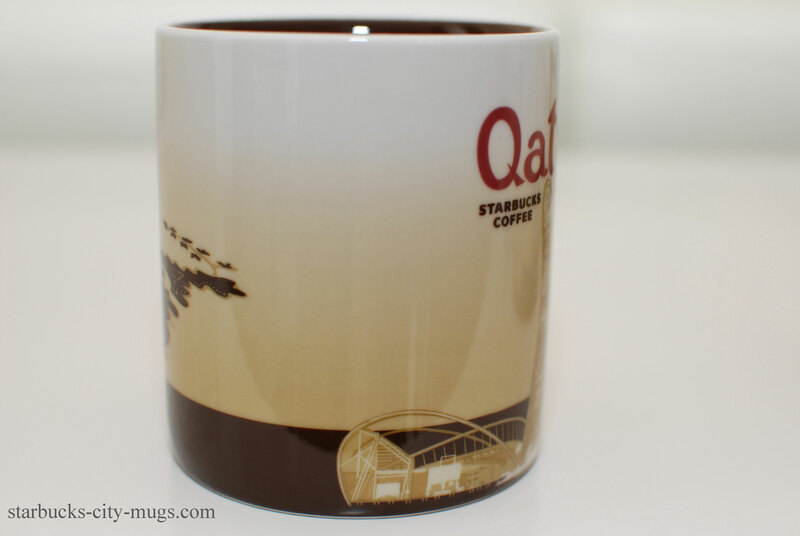 Let me know which USA mug you want and I will see if I can get it or be on the lookout for it. I can’t wait Bernard! It’s so cool you have connections in the Middle east! 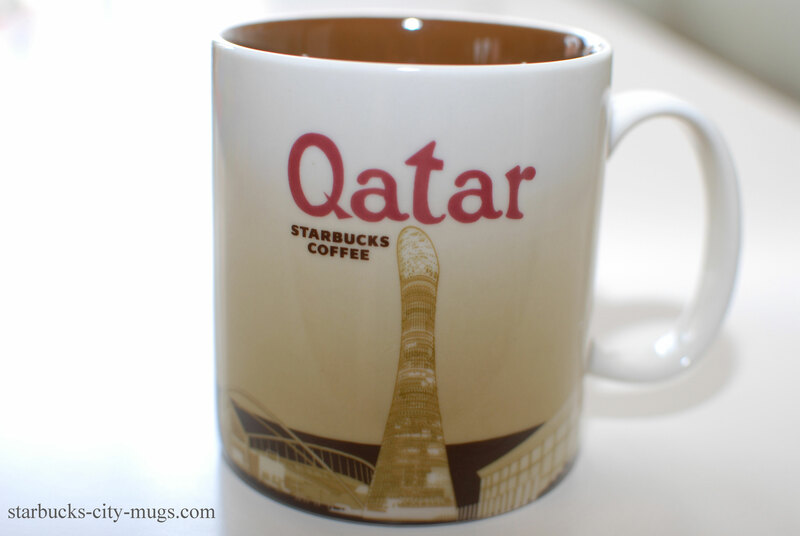 All of my Middle East friends don’t really go there to visit. One day, I like to visit ! !